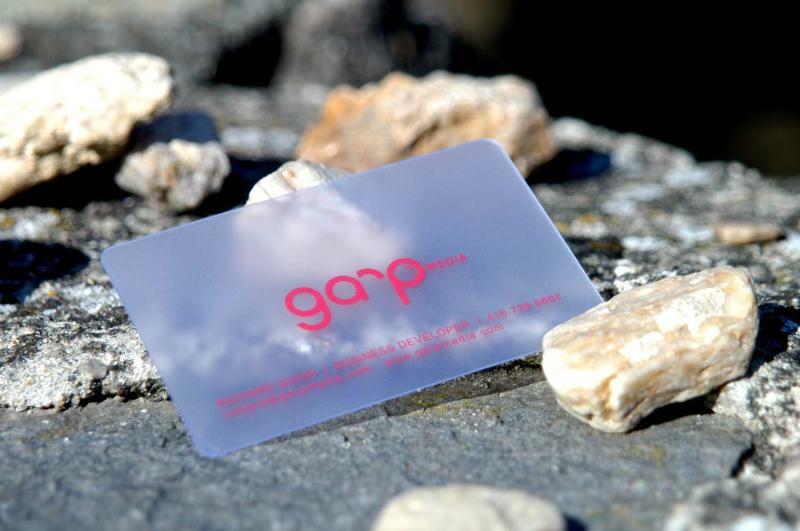 Are you looking for a company to produce and print plastic cards with contact and contactless chips? Don't hesitate to contact IdentCORE s.r.o. in Znojmo, Czech Republic, a master in its field. 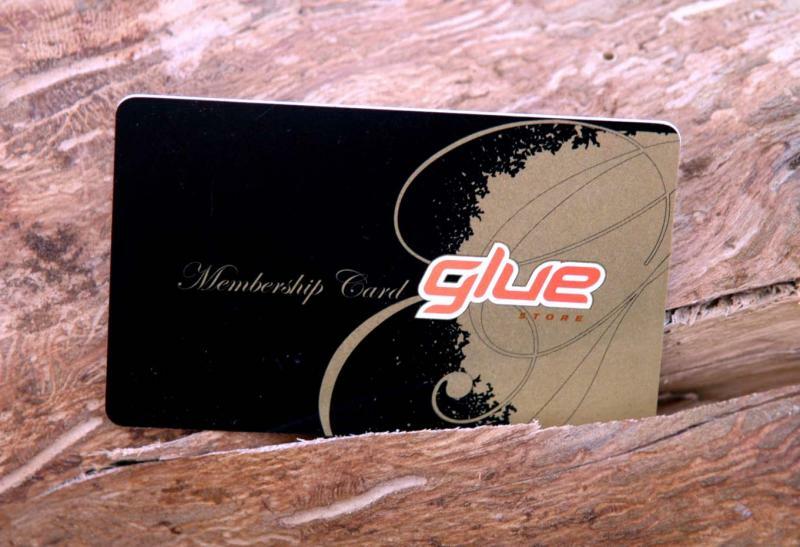 From customer and club cards to loyalty and plastic discount cards, a card also functions as your business card and we’ll produce and refine your plastic cards to such an extent that even your customers will brag about them! Attractive graphics are the basic requirement when printing plastic cards. Today, sober and elegant motifs, often based on two colours, are in fashion. We print plastic chip cards with contact and contactless chips. Digital offset technology is used to print cards in batches as little as 100 units. The costs of printing one card are fixed and do not change with increasing quantities. You’ll find more information on our website.